I love reading self-help books, how about you? They are a bit of a guilty pleasure of mine although they really are quite helpful. Here are a couple of my favorites I really do use as guides in my life and business. 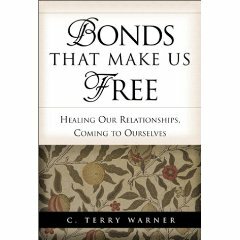 Bonds That Make Us Free by Dr. Terry Warner is a superb book for any age. It helps you learn how to strengthen your marriage; teaches teens how they can have healthy and lasting friendships; and shows how you can have successful business relationships. It’s also great as a parenting guide. The basic premise of the book is that WE are usually the source of any problem we’re having with people because we choose to take offense or hold a grudge. Warner postulates when we betray our inner sense of right and wrong, our compass gets mixed up; sometimes we think we’re doing “good” things when really we’re doing them for the wrong reasons and worsening the situation by doing so (i.e. self-righteousness and perfectionism). 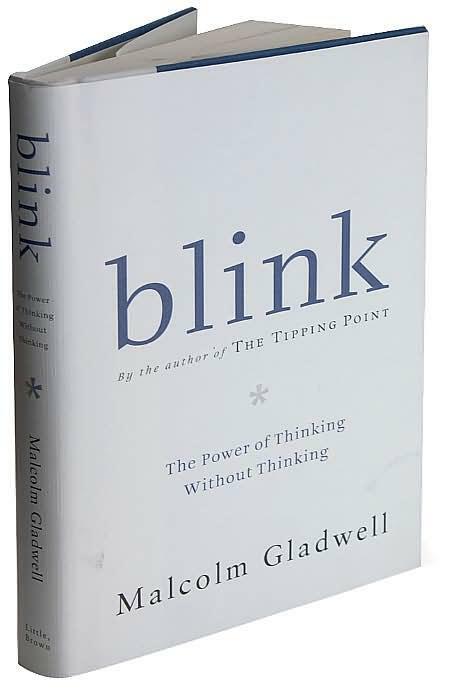 This is a life-changing book so be sure to pick up this one! 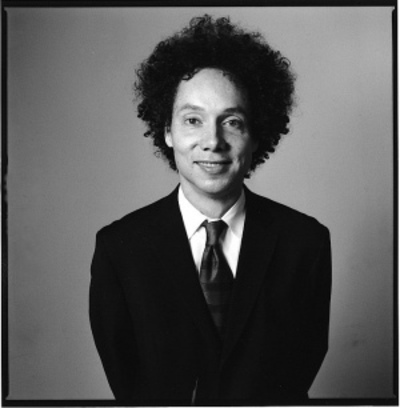 You can even read a fantastic and quite lengthy excerpt from the book here. What self-help genre books do you swear by?